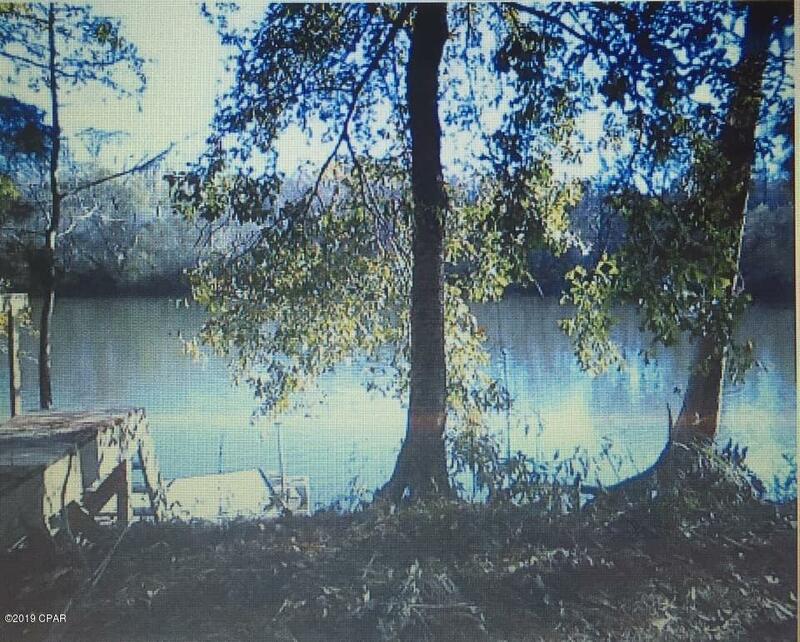 **WATERFRONT ON THE CHOCTAWHATCHEE RIVER** Lots on the river DO NOT come available very often...and NOT AT THIS PRICE! This is almost an acre and a half located in Choctawhatchee River Estates, just east of the Choctaw Lodge Bed and Breakfast Retreat. 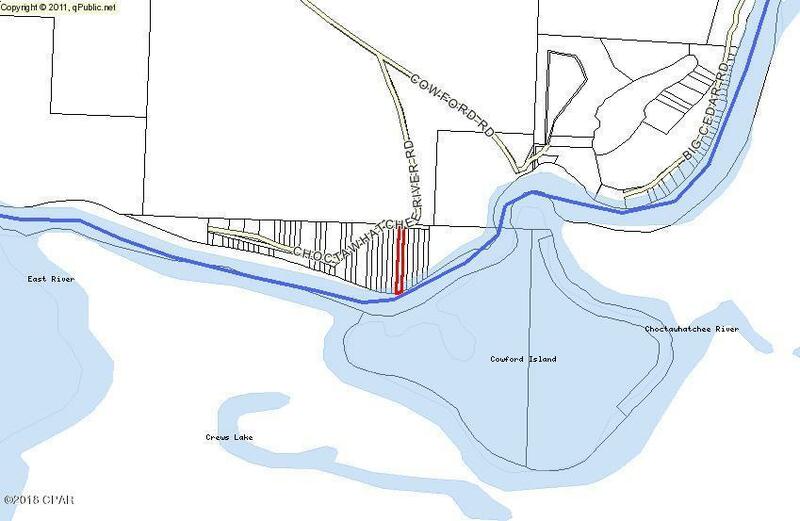 This waterfront parcel is the perfect spot for someone that wants to get back to nature! 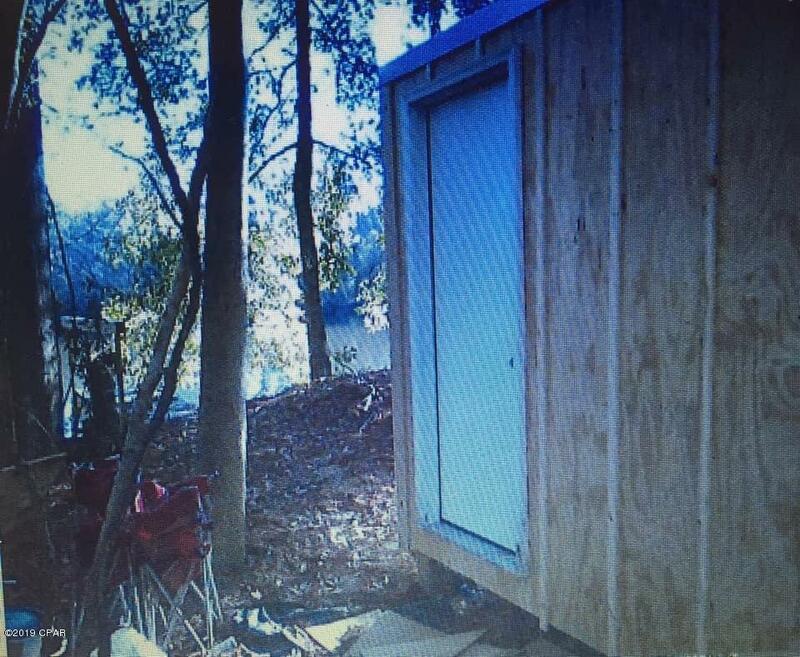 There is a dock on the property as well as a small cabin. No value is given to the cabin since the flooring needs repair, etc. Per seller, he has caught giant catfish and bream in the river. He has also seen plentiful deer, hogs, raccoons, squirrel, and turkey. He doesn't have the chance to use the property as much as he'd like these days, so his loss is your gain. 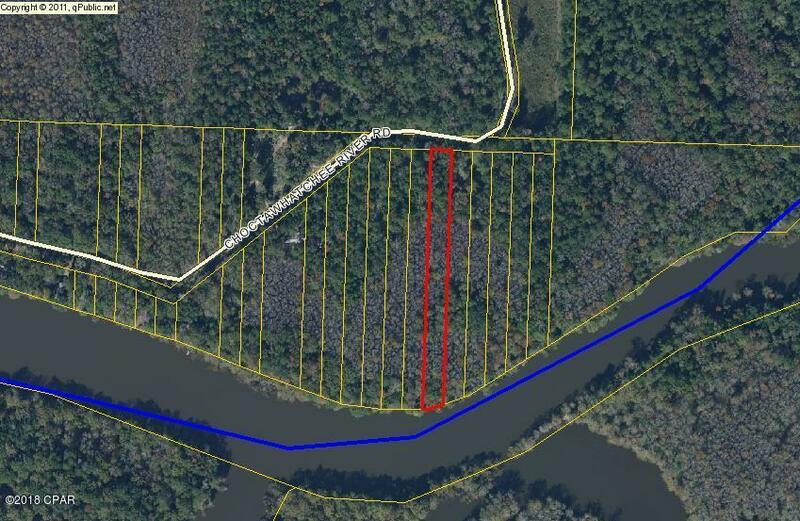 This would make a fantastic nature retreat or hunting camp site.Don't miss your opportunity to own your own SPORTSMAN'S PARADISE! !